We, members of election management bodies, disabled people’s and civil society organizations, international organizations and institutions, and representatives from academia, recognize that persons with disabilities are frequently excluded from the political lives of their countries and commit to take steps to make the electoral process more inclusive and accessible. We reaffirm the rights and principles proclaimed in the Universal Declaration of Human Rights, International Covenant on Civil and Political Rights and the UN Convention on the Rights of Persons with Disabilities. We demand the right to participate in free, fair and accessible elections and vote by secret ballot. This right applies equally to all citizens, including those with physical, sensory, intellectual or psychosocial disabilities. 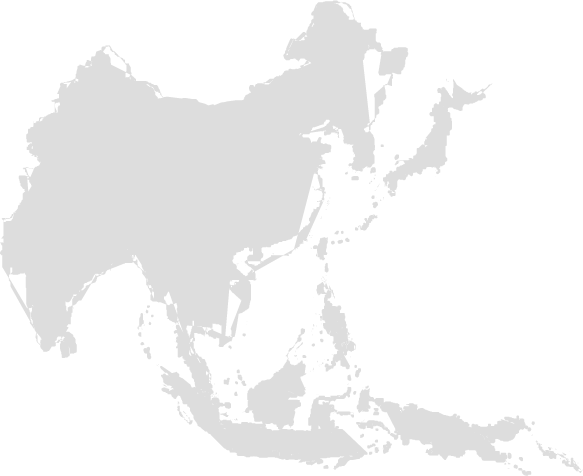 We recognize that each country in Southeast Asia experiences unique barriers. 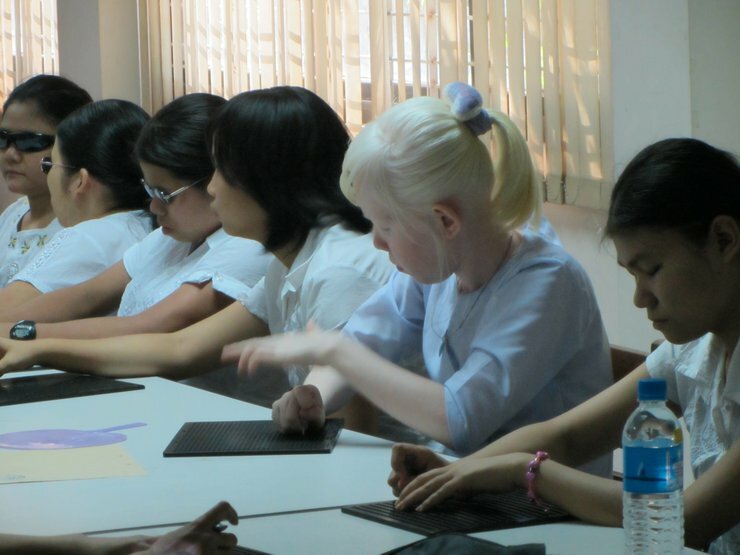 We reiterate the commitment made by ASEAN member states in Article 7 of the Bali Declaration on the Enhancement of the Role and Participation of the Persons with Disabilities in ASEAN Community. We will return to our countries and share experiences and outcomes of this conference with our governments, disabled persons’ organizations, civil society, the media and other stakeholders. We confirm our desire to continue to collaborate and share best practices and lessons learned with each other. *Participants encourage EMBs to collect information on type of disability during the registration process.